Tasked with organising a Sydney hens party cruise? Keep it simple with our hens party packages. Enjoy private boat hire; it is just you and your friends onboard your own luxury yacht. Soak in the sun, sea and sophistication with our hens part cruises. Our cruises are designed to be smooth sailing. They are simple to organise, with a choice of packages either BYO or catered where everything is included and they are enjoyed by everyone and all ages. 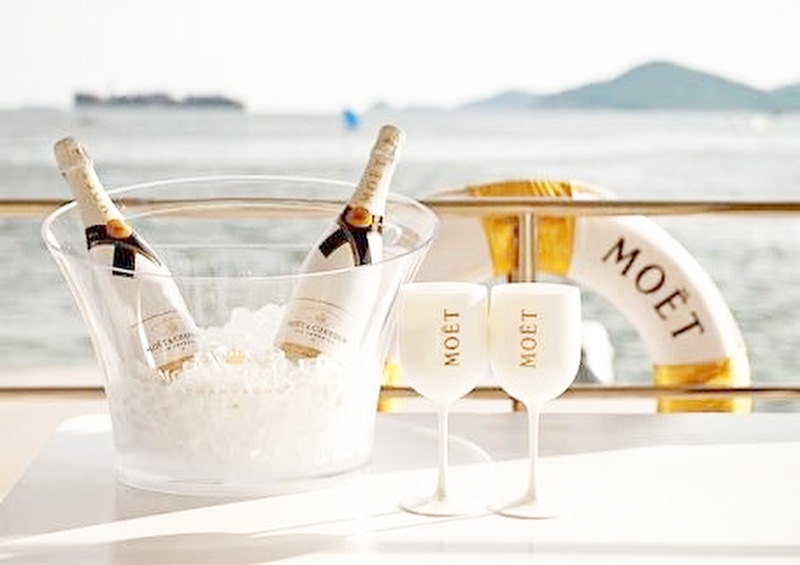 Our hand picked selection of luxury boats ensure your group enjoy a private hens party cruise like no other. We only work with the best, meaning you do to. If you’ve been searching for a hens party idea for some time, now you can stop – a Sydney Harbour cruise for a hens party is absolutely fantastic – all the feedback we get tells us so!